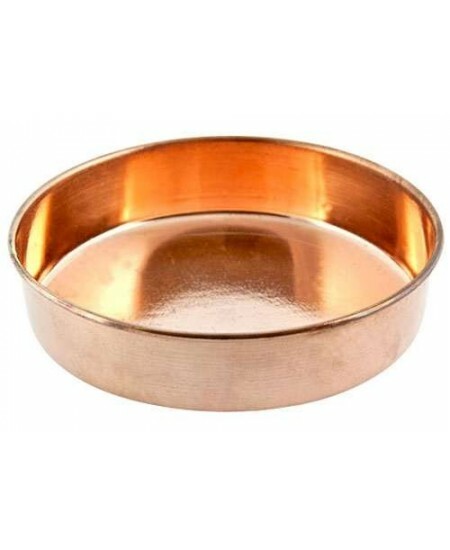 This larger, 6 inch diameter offering plate is solid copper and perfect for daily offerings on your altar. 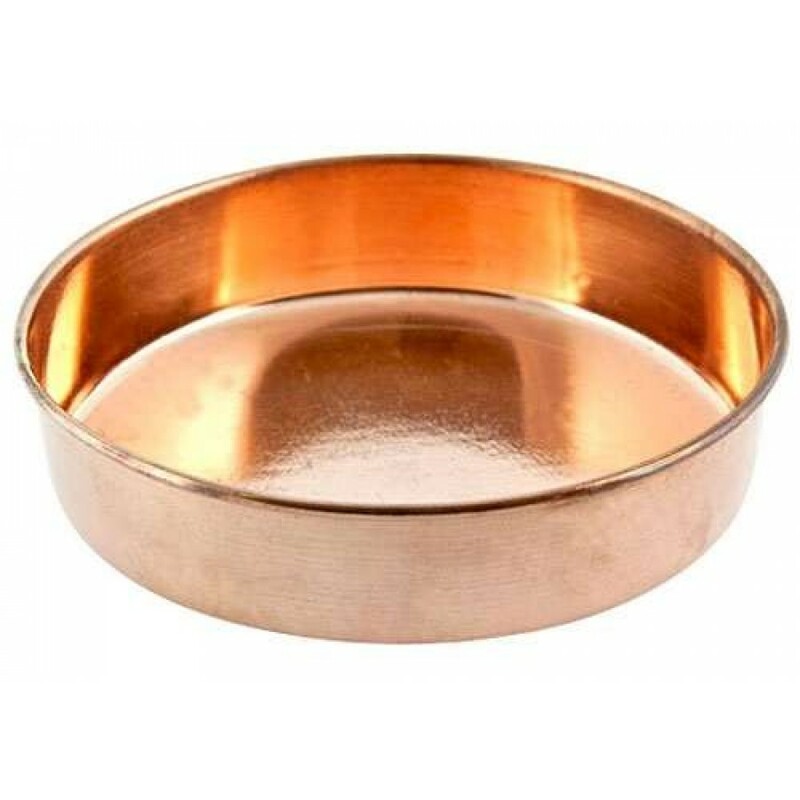 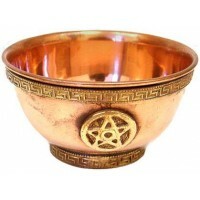 Hand made in India, this beautiful polished copper plate is perfect as an offering bowl for your altar, trinket bowl, or incense burner (fill with salt or sand to disperse heat). 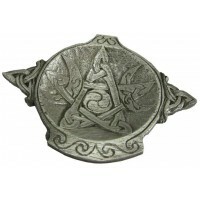 Overall it is 6 inches wide and 1 1/2 inches tall. 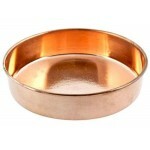 Item Number: OI-PLT11 | Approximate Size (Inches): 6.00 wide x 1.50 deep x 6.00 high | Approximate Shipping Weight: 0.50 lbs.